Install fences. Squirrels are agile and active climbers. Fencing around a home and garden can discourage entry. Contact fencing experts to inquire which designs are best to keep wildlife outside your property. Seal points of entry. 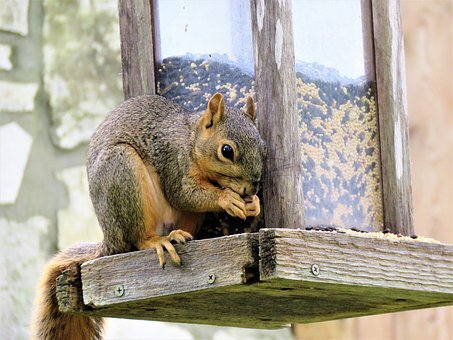 Prevent squirrels from entering into your home by examining it inside and out. Cover or seal any holes, cracks, or possible points of entry. Cover chimneys and vents with a mesh screen. Remove branches. Overhanging tree branches provide squirrels a bridge to your roof or window sills. Regularly trimming branches will reduce their access to your home. Call a professional. 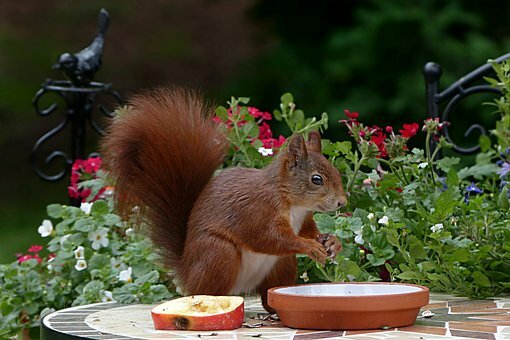 Squirrels do have the capability to become aggressive and are known to sometimes carry disease-causing parasites. Attempting to trap or remove squirrels by yourself can be dangerous. Call a professional pest control company with experience handling squirrel problems. JDM Pest Control prioritizes our clients’ safety. 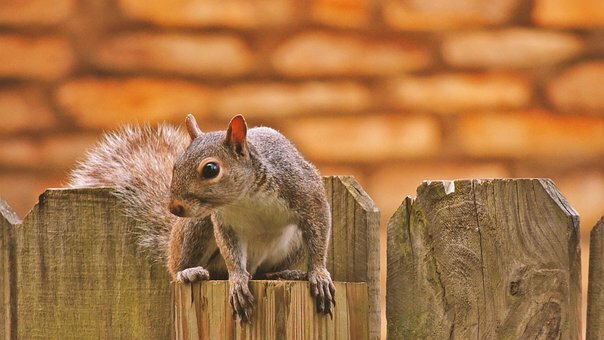 We use safe, effective, and eco-friendly methods to rid squirrels and other pests from your home. 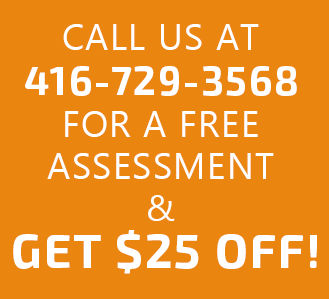 Call us at (416) 729-3568 for a free assessment and get a $25 discount.